Kenyan queer refugees win freedom; hunger strike ends – Rights Africa – Equal Rights, One Voice! 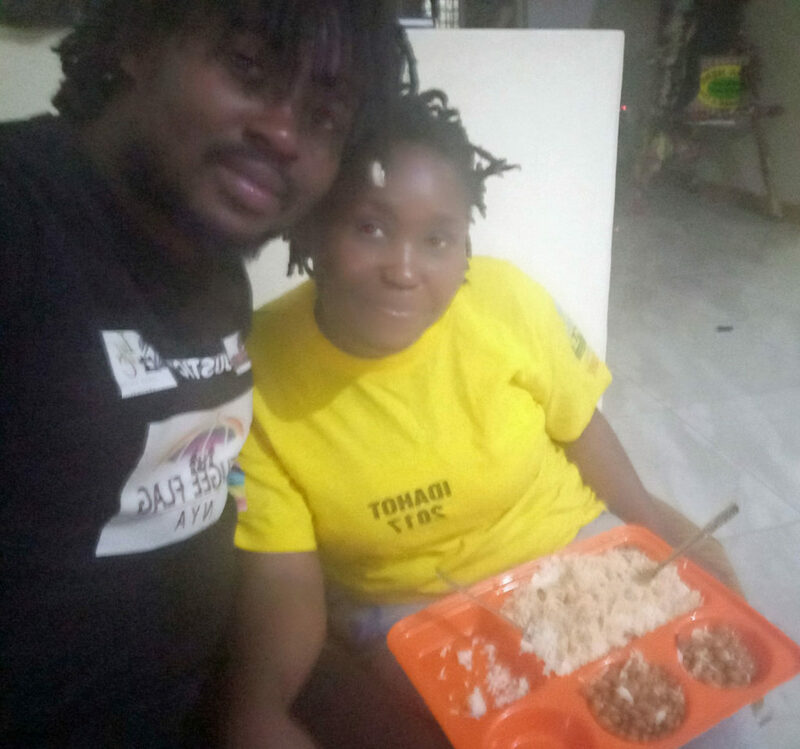 Reports from Nairobi say that the hunger strike by LGBTQ refugee advocate Mbazira Moses and his supporters has succeeded in winning authorities’ promise to release 20 jailed LGBTQ refugees. 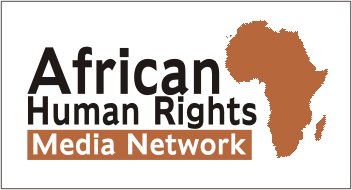 The Refugee Flag Kenya advocacy group announced the end of the hunger strike yesterday, saying that bail for the prisoners has been met, with assistance from the Office of the U.N. High Commissioner for Refugees (UNHCR). Refugee Flag Kenya (RFK) said that the one lesbian prisoner in the group has already been released and the other 19 LGBTQ prisoners will be freed on Monday. “RFK Team would love to thank UNHCR-Kenya for listening to our call for the release of our jailed brothers and sisters. We as a team have sacrificed a lot to this cause until it had to yield fruits. We would love to thank our Executive Director Moses Mbazira and his assistant director, Kenn Tuke, for leading this cause to its success. Our director Moses Mbazira led a risky hunger strike camped at UNHCR offices and him and team didn’t eat or drink anything for three days. We thank Moses and team for such a sacrifice. The trans gender activists led by Refugee Trans Initiative (RTI) risked their lives to protest against the mistreatment of trans genders in prison. Their sacrifice has paid off. Finally, we thank all the well-wishers and mentors who offered to us all the encouraging words of wisdom. You mean a lot to us. We just secured the bail through UNHCR. Yes, we secured it late but better late than never. Our lesbian friend and sister Sheebah is out. Since it was too late, our other friends will be out on Monday morning and taken to a safer place. On Feb. 22, the 20 refugees were jailed after being charged with public nuisance, trespassing, and defecating in public during a protest against mistreatment by UNHCR. 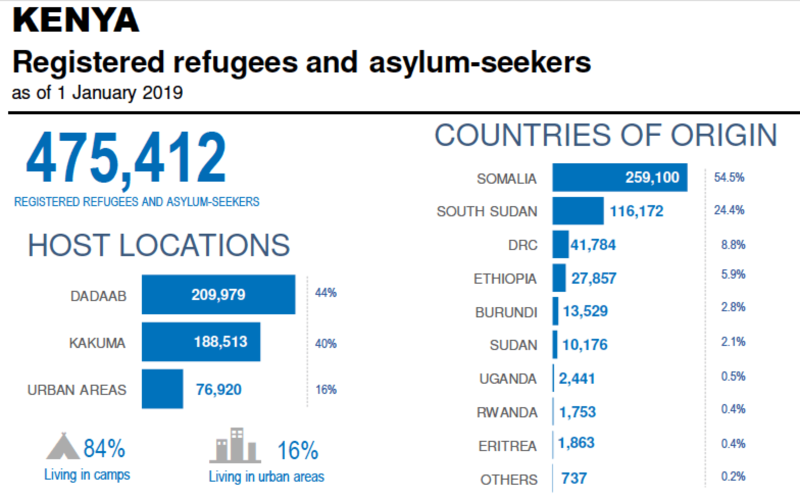 UNHCR and its supporters say that budget cuts have left them severely limited in what they can do for the hundreds of thousands of refugees who have poured into Kenya from war-torn areas of East Africa and the hundred of LGBTQ refugees from Uganda and elsewhere. Earlier this week, Mbazira and others began the hunger strike outside UNHCR offices in Nairobi on behalf of the jailed refugees, who needed $50 each for bail.